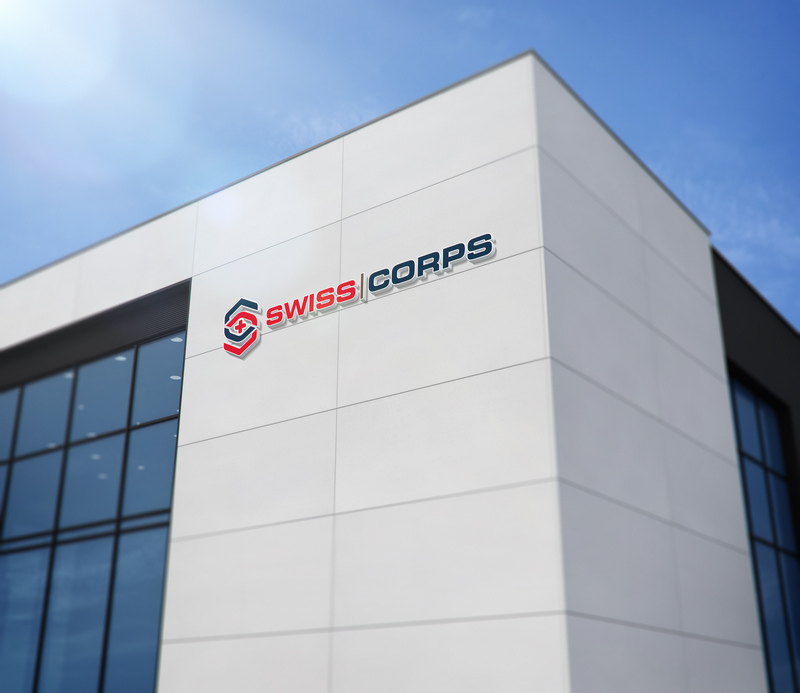 Inspired by the international standards set by the Swiss Armed Forces, SwissCorps is a multinational company dedicated to providing demanding mountain adventurers with military-grade equipment. 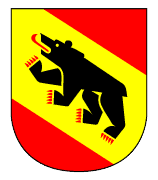 SwissCorps was established by and for a direct descendant of several notably Swiss families centered in Bern, notably von Erlach, Lentulus, and Fasnacht. It is dedicated to bringing Swiss excellence in design, logistics, and service to skiers, snowboarders, treckers, military servicemen, etc. SwissCorps designs products and services for men only, by design. It is paired with the SwissCorps International Deployment Foundation which manages humanitarian and service-oriented missions to Africa and the Global South.